Members can expect to earn bonus points, as well stand a chance to win a two-night stay at each of the 29 brands in the unified loyalty program. 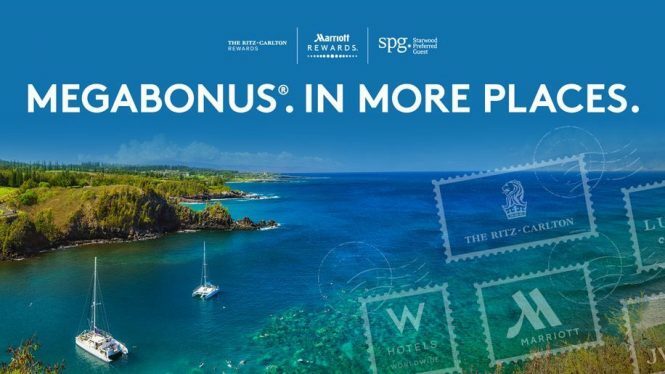 Following the recent unification of its Marriott Rewards, Ritz-Carlton Rewards, and Starwood SPG programs, Marriott International has launched its first ever promotion that rewards members at all of its 29 brands. The yet-to-be-named program will allow members to combine their separate Marriott Rewards, The Ritz-Carlton Rewards and SPG accounts into a single account, as well as earn and redeem points across a whopping 6,500 hotels in 127 countries. 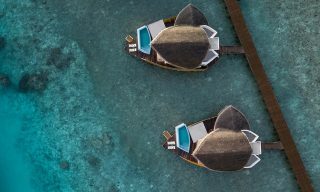 For the first time, travelers can book stays across the entire portfolio on Marriott.com, SPG.com and the Marriott and SPG apps, or by contacting customer engagement centers. 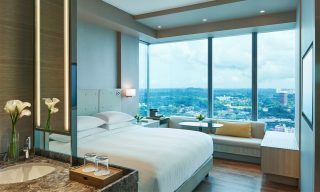 The promotion will allow members to earn 2,000 bonus points on all stays of two or more nights, and 1,000 bonus points per brand, starting with their second stay. The promotion is valid for stays between September 26, 2018 and January 31, 2019, and members must register by January 7. Members will have the chance to win daily prizes between October 4 and November 1, including bonus points and stays. 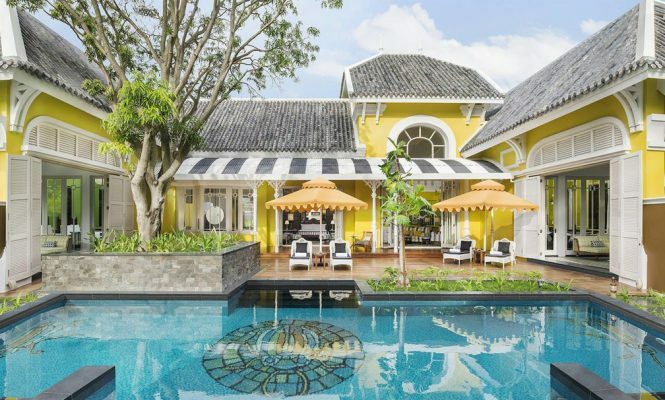 Plus, they will be entered into a grand prize draw for a chance to win a two-night stay at each of the 29 brands participating in the unified loyalty program.